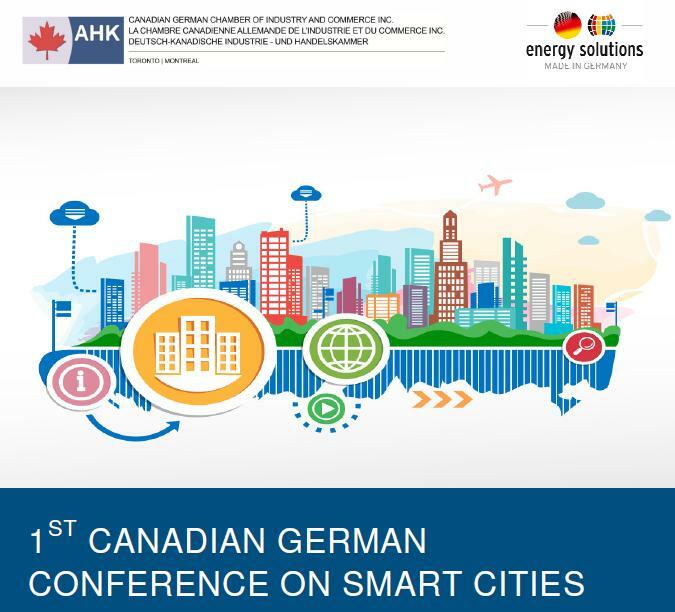 This one-day conference is part of a German business delegation visit to Vancouver organized by the Canadian German Chamber of Industry and Commerce from November 14 to 18, 2016. It takes place in the framework of the Export Initiative “Energy Solutions – made in Germany” initiated by the German Federal Ministry for Economic Affairs and Energy. 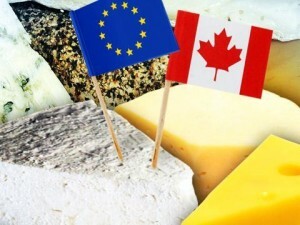 The conference provides plenary sessions and extensive networking opportunities for Canadian and German companies to discuss potential business opportunities.